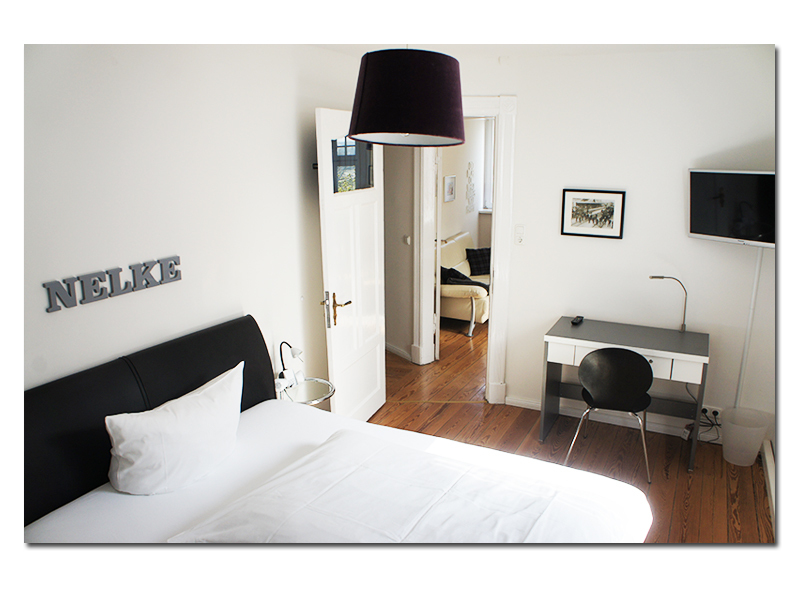 You could book directly on the homepage! 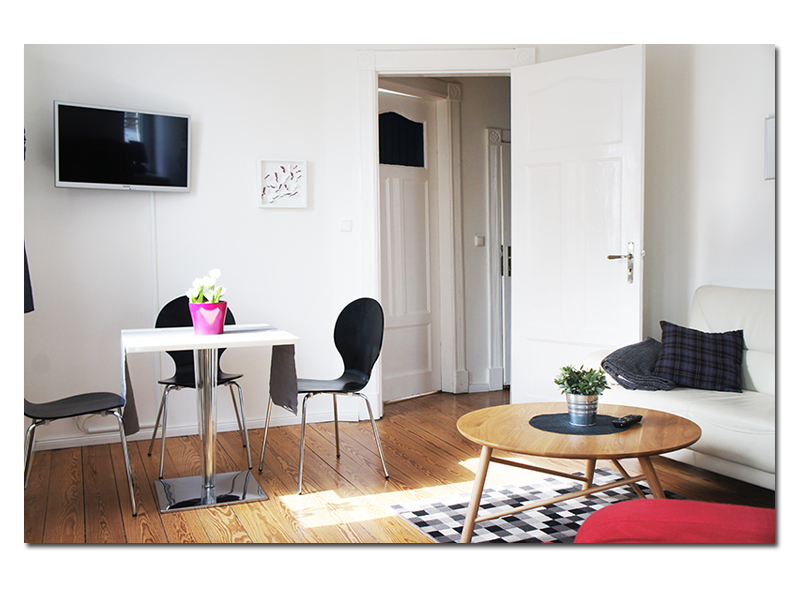 The monthly price is valid for a rental period of at least 2 months! 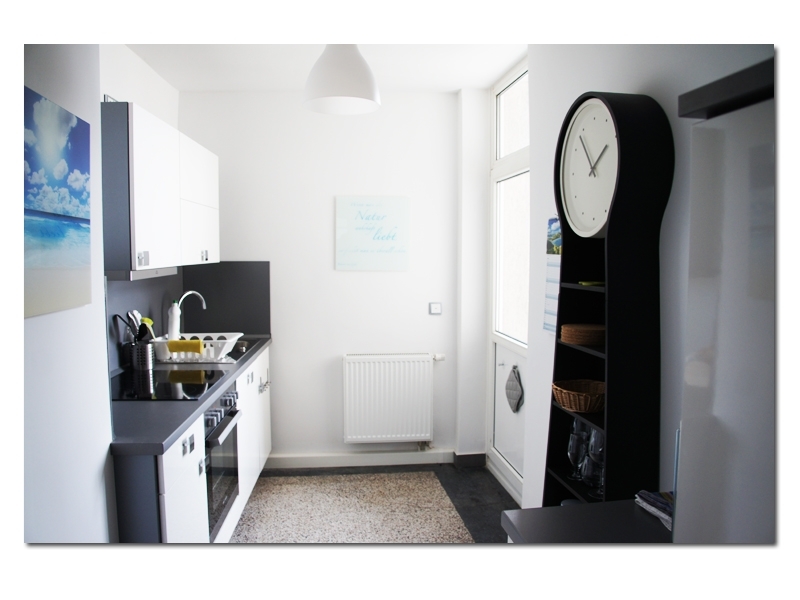 final cleaning we charge per Apartment EUR 50,- extra! 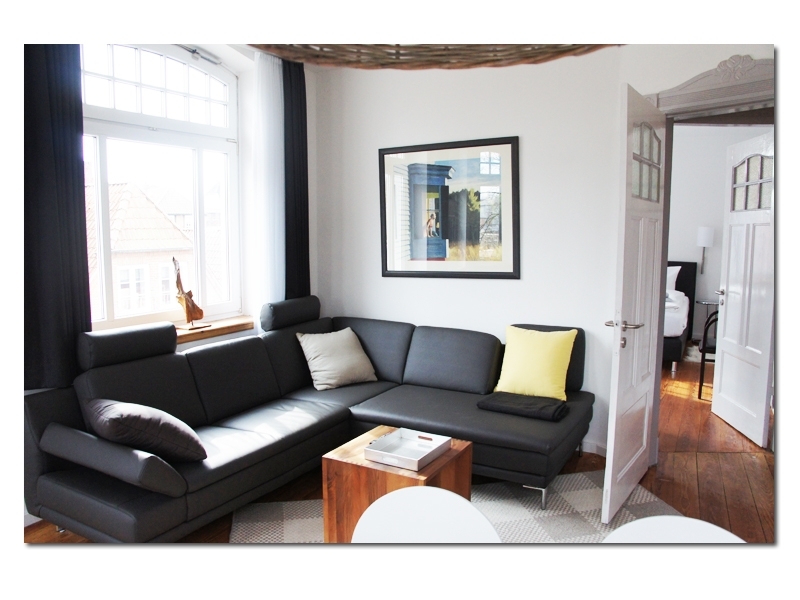 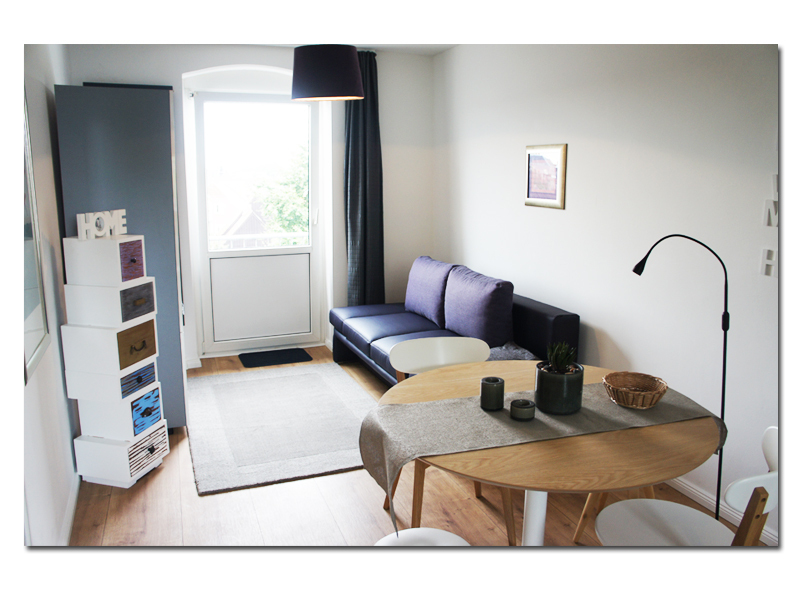 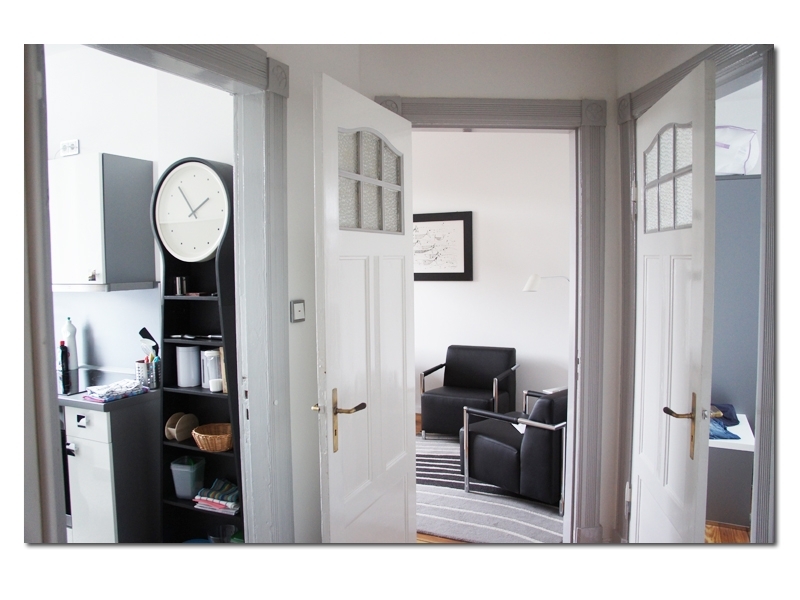 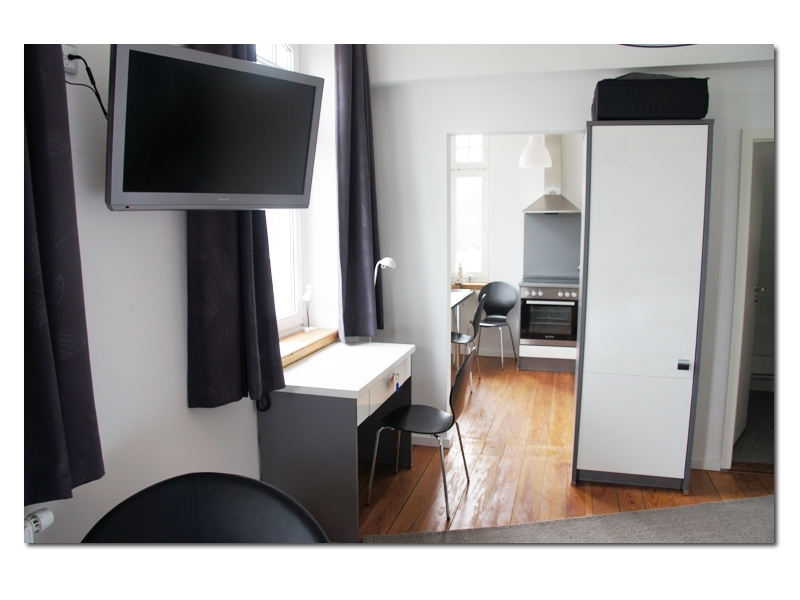 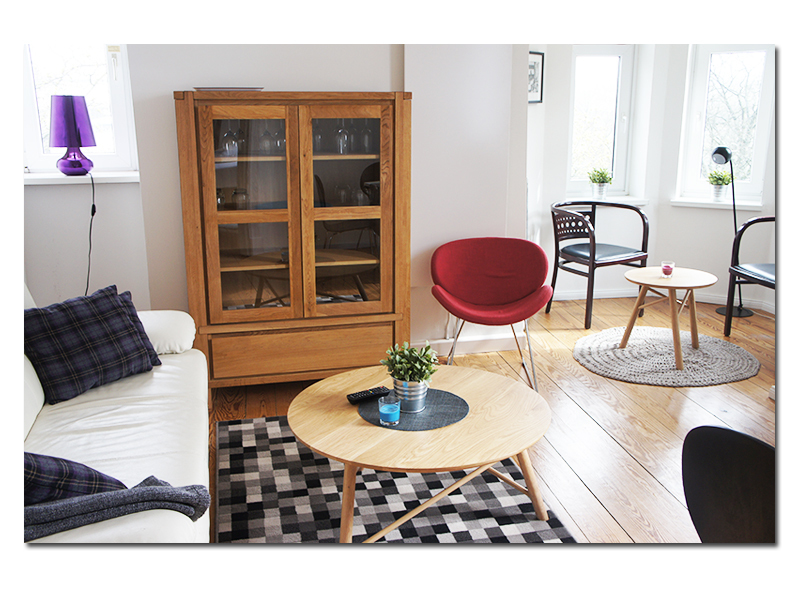 final cleaning we charge per Apartment EUR 80,- extra!